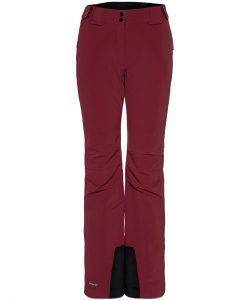 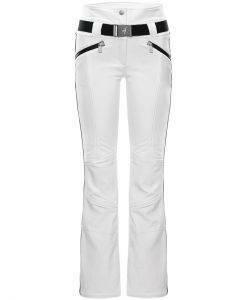 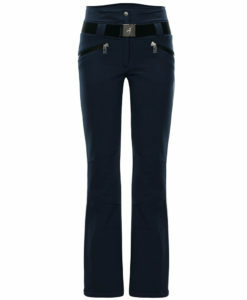 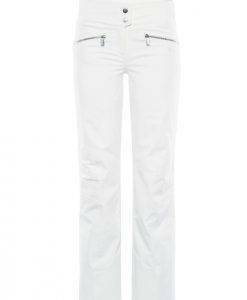 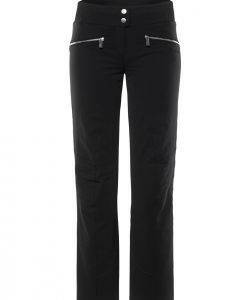 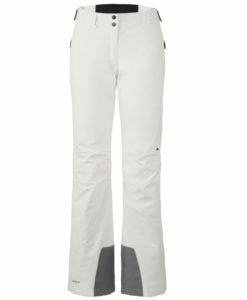 The all new Peak Performance Womens Tour Pant is made from a lightweight and breathable Gore-Tex Active fabric. 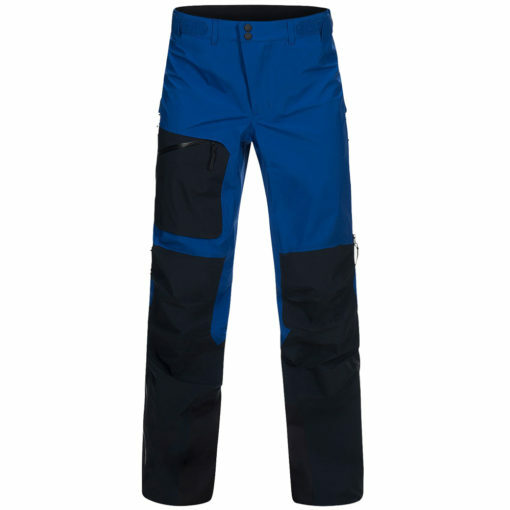 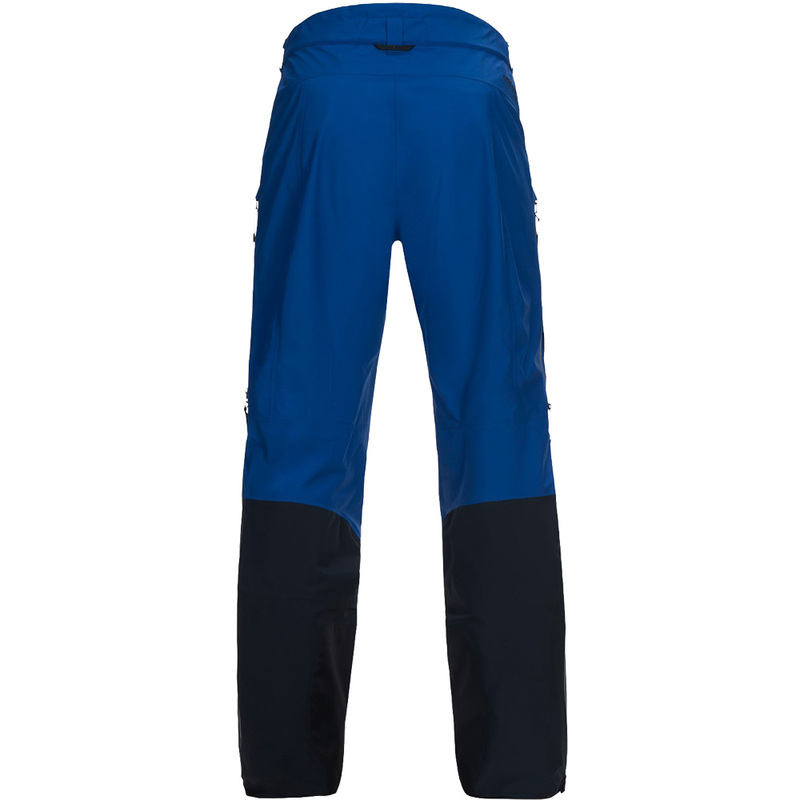 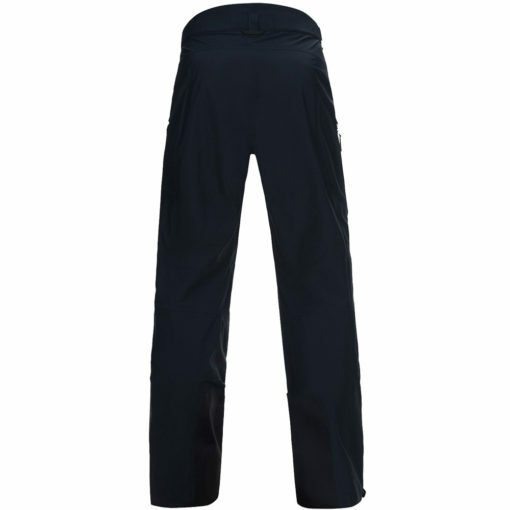 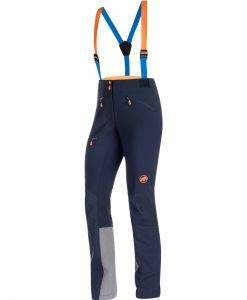 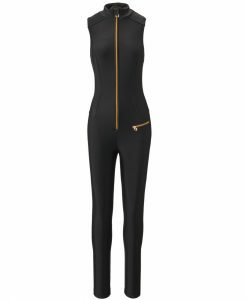 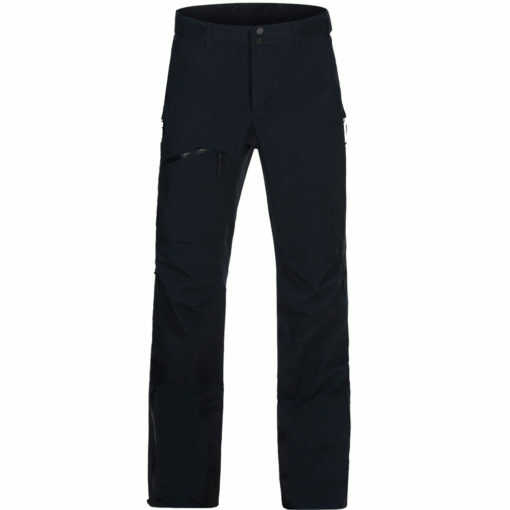 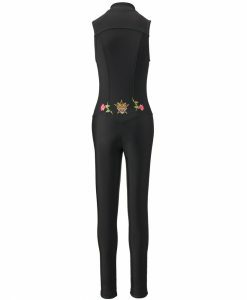 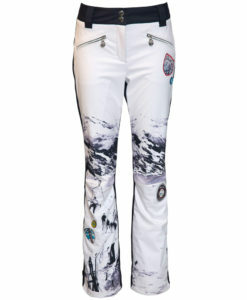 Packable, windproof and very water-repellent, the Tour Pant for ladies will get you up and down the mountain in comfort and style. 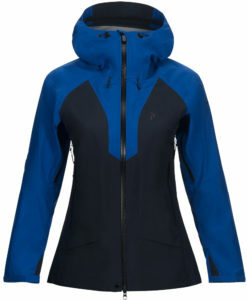 A stylish Salute Blue color way matches back to both color options in the Peak Performance jacket, making the pick of your new ski touring outfit this season an easy one. There is a zippered leg pocket with 2-tone water-repellent zipper, ventilation zippers as well as articulated knees. 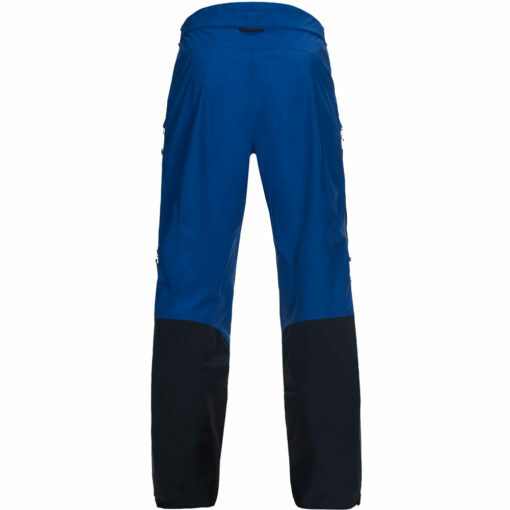 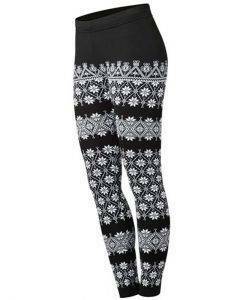 Easily adjusted waist band via velcro and a width adjustment at the bottom easily adapts to any size ski boot. 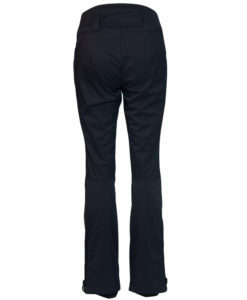 The Peak Performance Womens Tour pant for men has a regular fit.